Get ready to laugh! 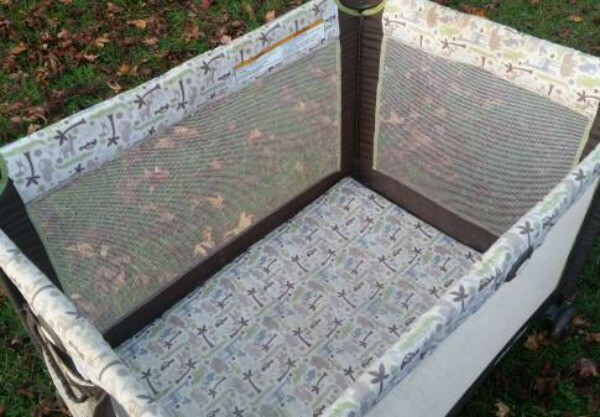 What do you get when you put together a crazy aunt, a laid-back brother, a boatload of unwanted baby junk and a Craigslist advertisement that may or may not have been written after a couple glasses of wine? The best thing you will read all day. 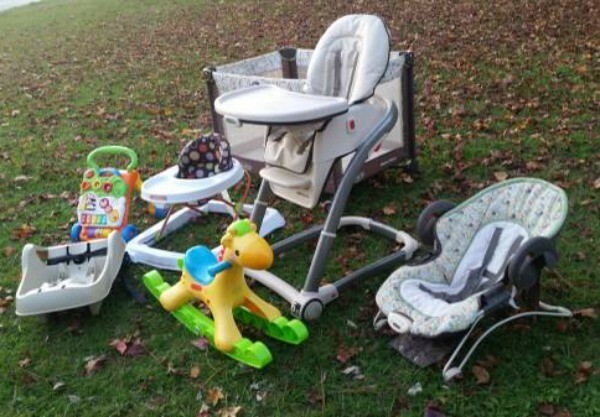 When “Candi Sassypants” posted her second-hand baby stuff on her local Craigslist in North Carolina, USA, all she wanted to do was offload the junk so “my offspring can have all the ridiculously expensive electronic gadgets they think Santa is bringing them for Christmas”. However, her descriptions and stories that follow left us laughing out loud. Sure, she may not be the best choice for writing advertisements for products, but she certainly sells herself as one of the funniest mums we’ve ever come across! So what is the mum trying to offload? And then there is this description which turns into a hilarious rant over her brother’s antics. Her request for picks-ups is also quite possibly the best thing I have ever read. Her posts have caused quite the stir as the seller admits she is receiving texts at all hours of the day. Here’s hoping she manages to sell the baby junk in the process of making us all laugh out loud.